Checkpoint Original is a loose wheel nut indicator that is used extensively by the transport industry as an enhancement and development of fleet safety roadworthiness procedures. 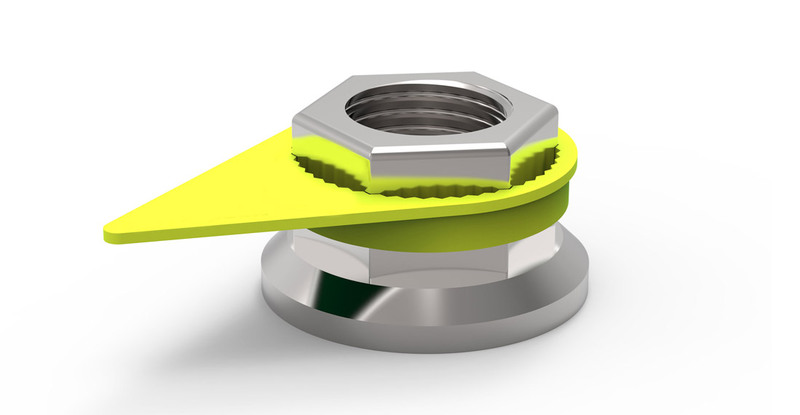 A wheel nut indicator that combines an Indicator with a standard dust cap for use on wheels with (DustiteLR) or without (Dustite) a trim. 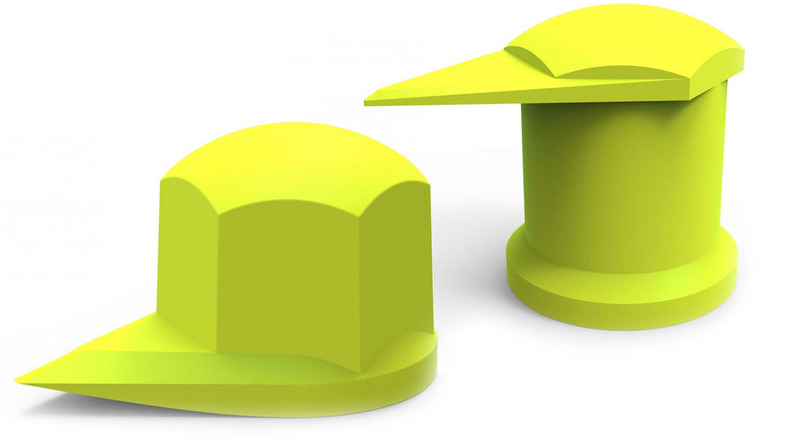 A globally demanded product which offers the additional benefits that come with a wheel nut cap for protecting the nut from weathering, corrosion and general road damage. 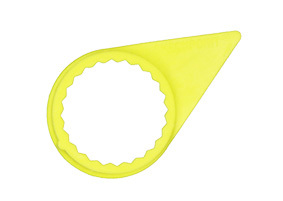 A dual purpose loose wheel nut indicator and retainer. 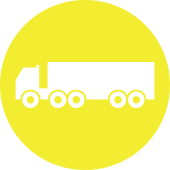 The Checklink® provides users a clear indication of wheel nut movement whilst also offering an additional level of safety by reducing the severity of wheel nut loosening and preventing the wheel nuts from backing away the wheel hub completely. 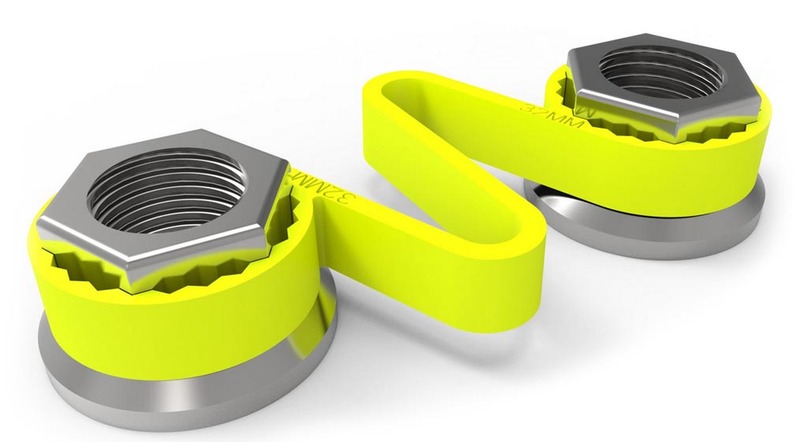 A premium stainless steel wheel nut retainer. 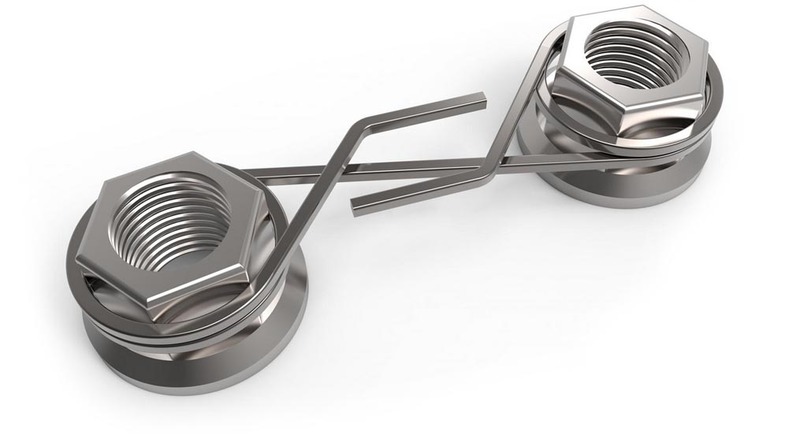 The easy to fit Checklock SQ® sits on two adjacent wheel nuts and the coil structure firmly grips to reduce the likelihood of the wheel nuts loosening or coming away from the hub completely. Checkpoint - leaders in vehicle indicator safety products. The range of applications where accurate inspections, monitoring and documentation is required of the status of safety critical nuts, bolts, and other types of fixings is considerable. 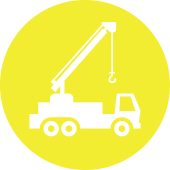 Checkpoint Safety Australia's range of standard and special products meets many of these needs and applications in the following Industries. Checkpoint Safety has a range of safety products for various applications to cover all your needs. Used extensively by the transport industry as an enhancement and development of fleet safety roadworthiness procedures, daily walk-round inspection and defect reporting and scheduled maintenance requirements. 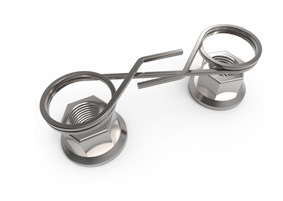 A premium stainless steel wheel nut retainer for distribution globally. 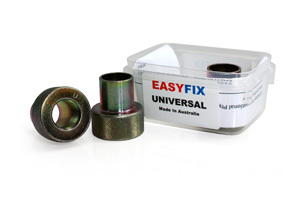 The easy to fit product sits on two adjacent wheel nuts and the coil structure firmly grips to reduce the likelihood of the wheel nuts loosening or coming away from the hub completely. 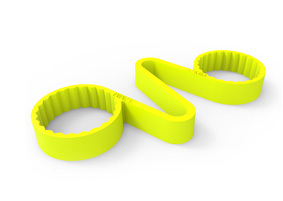 A dual purpose loose wheel nut indicator and retainer. 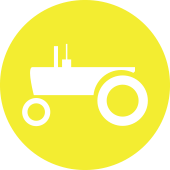 The Checklink provides users a clear indication of wheel nut movement whilst also offering an additional level of safety by reducing the severity of wheel nut loosening and preventing the wheel nuts from backing away the wheel hub completely. 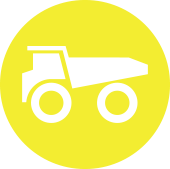 We have a range of other safety products available for application across a wide range of industries. 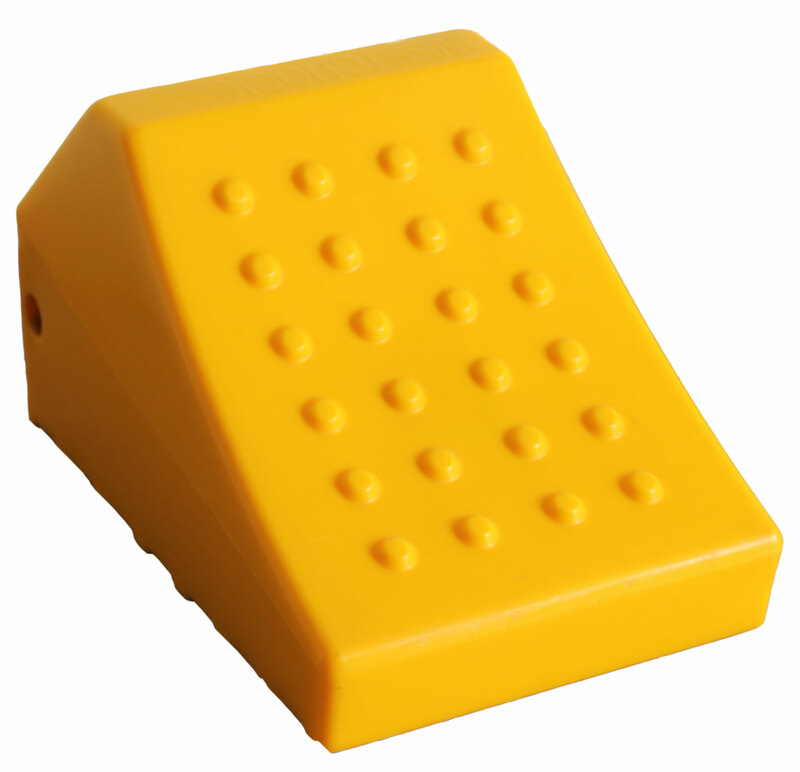 Checkpoint Safety have developed a number of products for various industries. 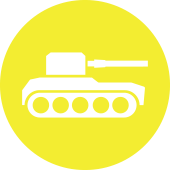 Click below on an industry to read more about the products we offer.